Level One has extensive graphic design experience for print and advertising. 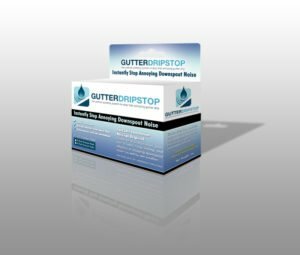 We have experience creating graphics for trade show booths, business cards, flyers, vinyl vehicle graphics, t-shirts, concert tickets, media & product packaging. Online Banner ads are a form of advertising that entails embedding an advertisement into a web page. The purpose of a banner ad is to attract traffic to your website by linking to the website of an advertiser. Banner ads come in a variety of shapes and sizes, however, if you plan to be distributed on a large network of websites, there are IAB Guidelines that should be considered and followed. At Level One Web Design, we have the knowledge and skill needed to craft you the finest, most effective banner ad for your business. Our banner ads come in a range of different sizes. 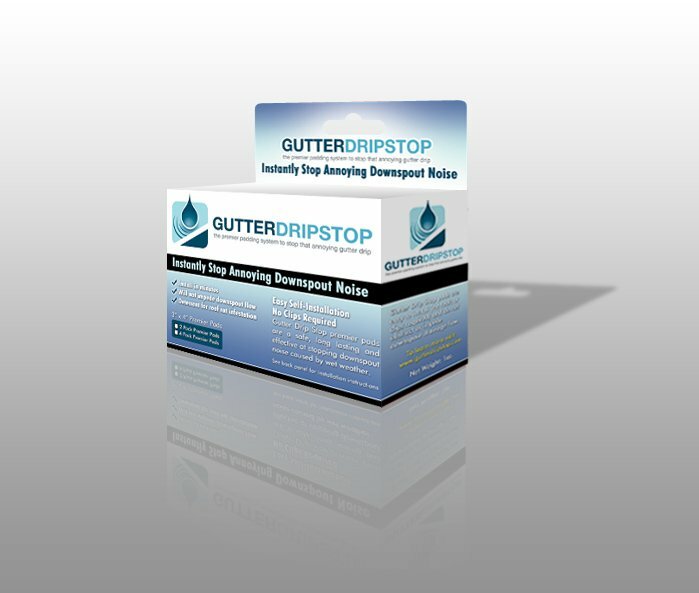 We will design professional, appealing, and compelling banner ads for your business. Online Banner Ads are a great way to stretch your advertising budget, increase your website exposure, generate high qualified sales leads, and they give you the ability to measure your results. 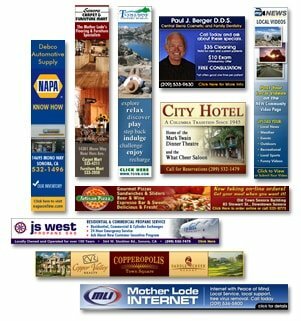 Why not let Level One Web Design craft you a one-of-a-kind banner ad for your business? You won’t be let down. Give us a call today to find out more about our contemporary banner ads. Want To See Some Of Our Designs?